Get started today with a free trial class! 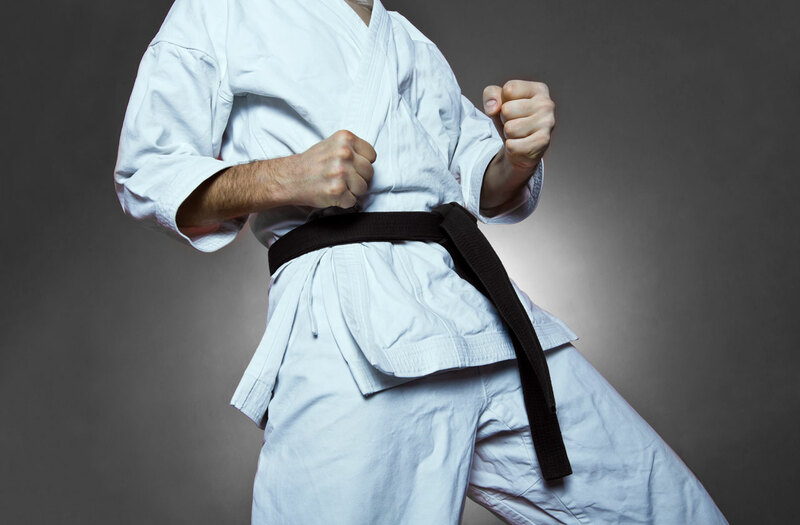 Our Kids Martial Arts classes at TNT School of Martial Arts is the best way to help your child, ages 9-14, learn important life skills in a fun and structured setting! These classes focus on positive motivation, the importance of physical fitness, and practical self defense skills. We build a foundation for kids in this age group to grow on. Each class begins with mindfulness and incorporates real life skills. Our kids karate class at TNT School of Martial Arts is a wonderful activity for girls. It builds coordination, balance, and agility but the mental benefits are much more. Girls in our program develop confidence and high self esteem. We teach girls to believe in themselves, and even the most timid little girls discover the power of focus and perseverance. Our kids karate class at TNT School of Martial Arts is a wonderful activity for boys. It builds strength, coordination and balance while developing confidence and a high self esteem. Boys who participate in our program learn to focus their attention and achieve goals. They develop good habits that will last a lifetime. Gain the discipline & focus that is not only useful in martial arts, but in life. Learn age appropriate self defense skills. Stop exhibiting mean and violent behaviour, such as fighting, or yelling with siblings, or classmates.